There are so many types of toothpaste on the market these days that selecting the right product for your oral health needs can feel like a daunting prospect. 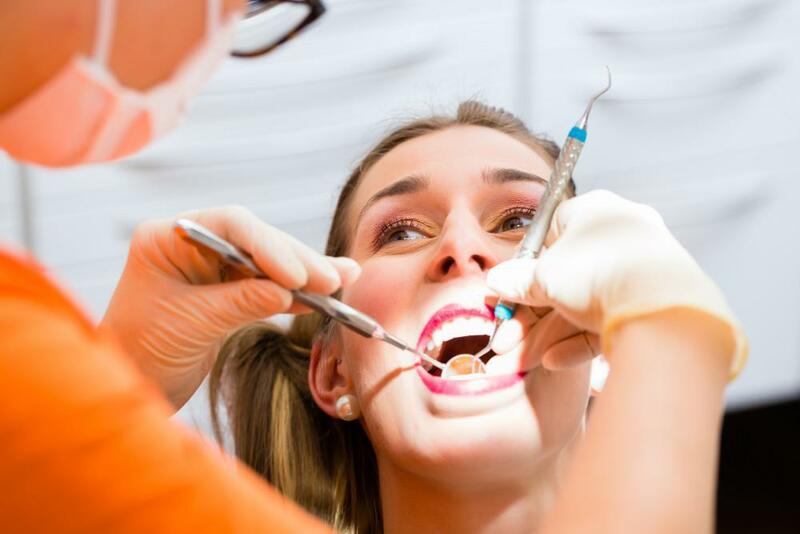 Do you go anti-plaque, or anti-cavity? 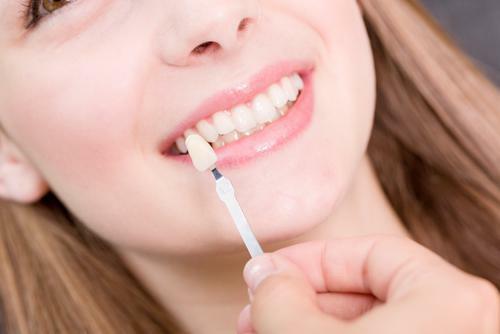 Are whitening varieties a good idea? What about desensitizing ingredients? We can get so overwhelmed that we simply grab for the nearest (or cheapest) option and head for the cash register. But choosing a new toothpaste shouldn’t be an impulsive decision, because it can play a big role in your oral health. Before investing in a new tube, be sure to consider the following six questions. Does the toothpaste have the ADA seal of approval? No matter what kind of toothpaste you buy, it should bear the ADA seal of approval. This is a sign the product is safe to use and is guaranteed to live up to its claims when it comes to effectiveness. If a toothpaste doesn’t meet these basic standards, it’s probably not worth the money. Does the toothpaste contain fluoride? Fluoride is particularly helpful for preventing tooth decay and assisting with plaque removal. Choosing a toothpaste that contains fluoride is a simple way to ensure the toothpaste will help maintain (and maybe even improve) your oral health. What are your goals for your toothpaste? Different toothpastes are formatted to achieve different things, from tartar control to whitening, desensitizing, gingivitis control, and/or cavity control. 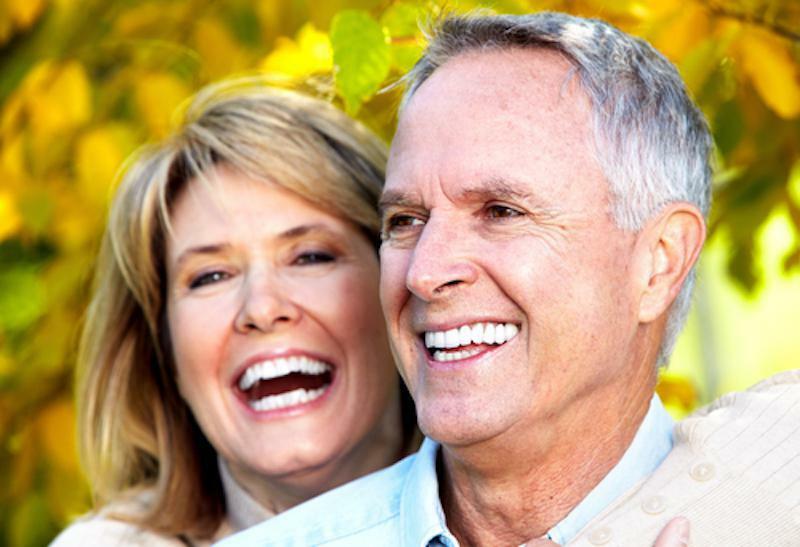 Your personal needs and preferences should play a role in determining which option is best for you. ·Potassium nitrate and strontium chloride are two ingredients that may help sensitive teeth. If one of your goals for your toothpaste is a desensitizing effect, keep an eye out for these ingredients. ·Sodium laurel sulphate (SLS) is a controversial ingredient. 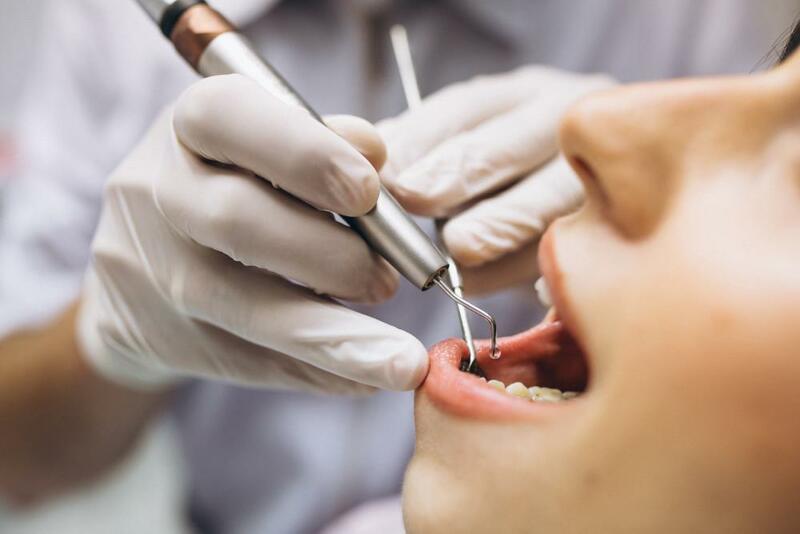 It can be helpful for washing off bacteria, plaque, and food particles from the teeth, but there’s also some evidence it may contribute to tooth sensitivity and cause mouth ulcers for people with sensitive gums. If your teeth are already prone to sensitivity, you may be better off avoiding this ingredient. If you do use a brand with SLS, be aware that accidentally swallowing it can have harmful health effects. ·Stannous fluoride is one of two types of fluoride found in toothpastes (the other being sodium fluoride). Stannous fluoride is generally thought to be the most effective of the two. ·Triclosan is a common bacteria-fighting ingredient in toothpaste, but there’s evidence it’s contributing to widespread bacterial resistance. If this is a topic of concern for you, you may want to steer clear of toothpastes containing this ingredient. ·Xylitol is a relatively new ingredient on the toothpaste market. 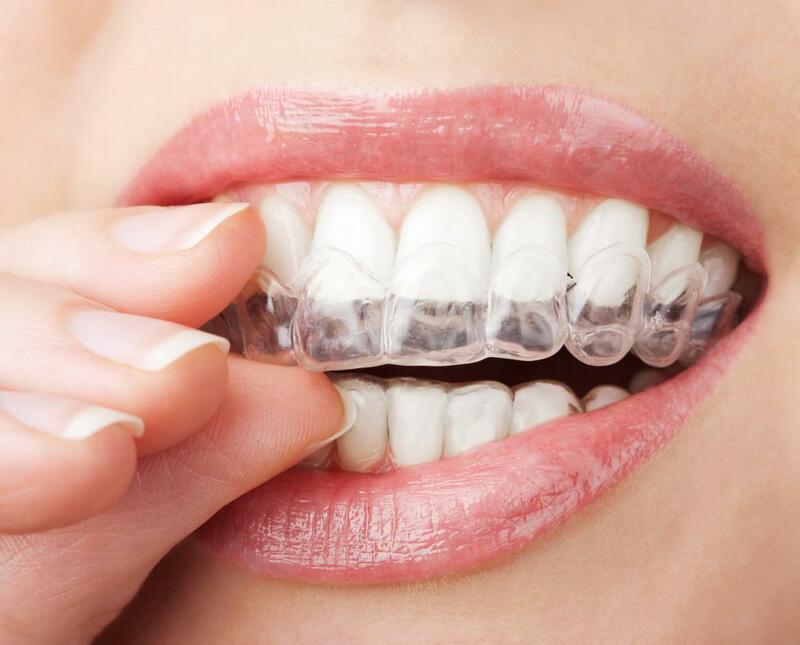 It is thought to be especially helpful for preventing plaque buildup. Does it have an appealing flavor and texture? 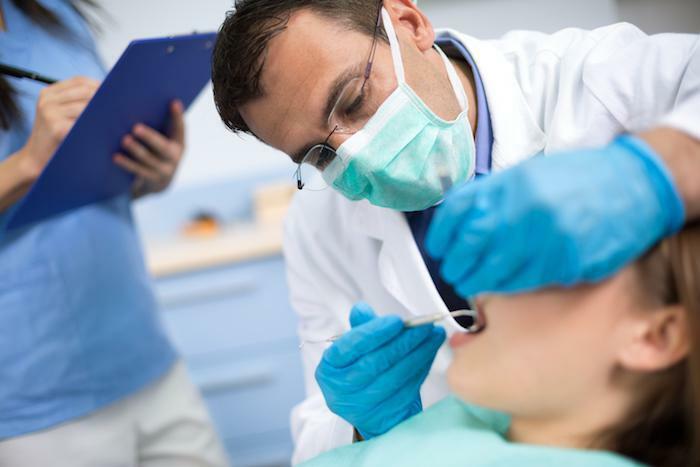 What does your dentist recommend for you? 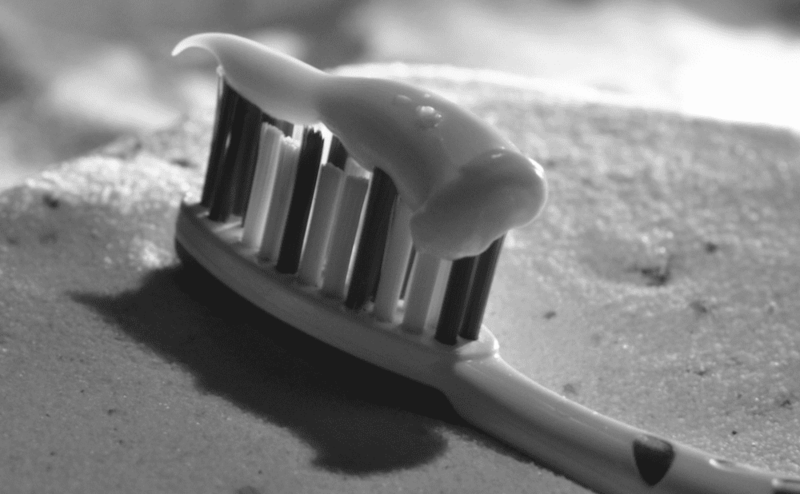 Certain dental factors can inform which toothpaste is right for you. For example, if you have dentures, highly sensitive teeth, gum disease, and so on, this may dictate the kind of toothpaste you should purchase. Nobody knows your oral health better than your dentist, so consult them about your best options when it comes to identifying an effective toothpaste. Choosing a new toothpaste shouldn’t be stressful. Armed with these considerations, you’ll be more empowered to select the right toothpaste for you in even the most overwhelming toothpaste aisle.